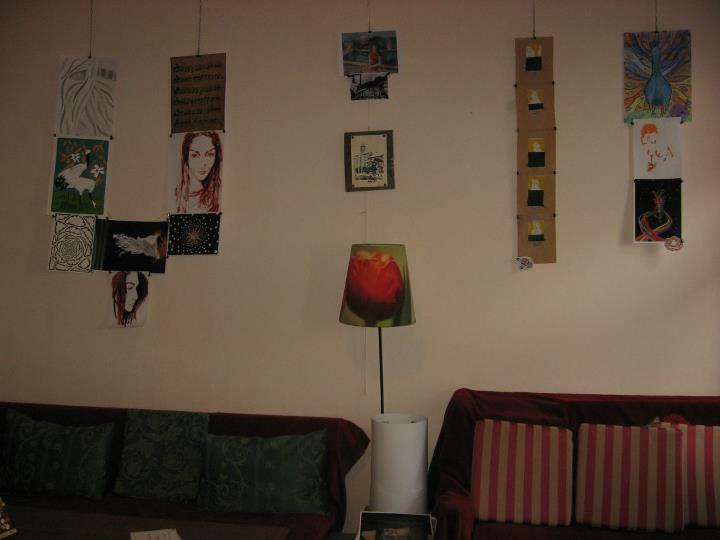 This August I found out about the Papergirl project and of the fact that it also takes place locally here in Brasov. 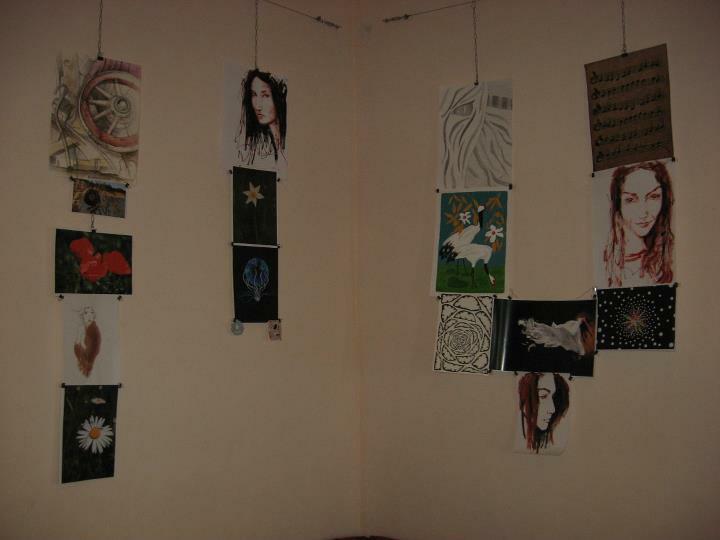 You can read about it on “Papergirl Brasov” and “Romanian Papergirl“. 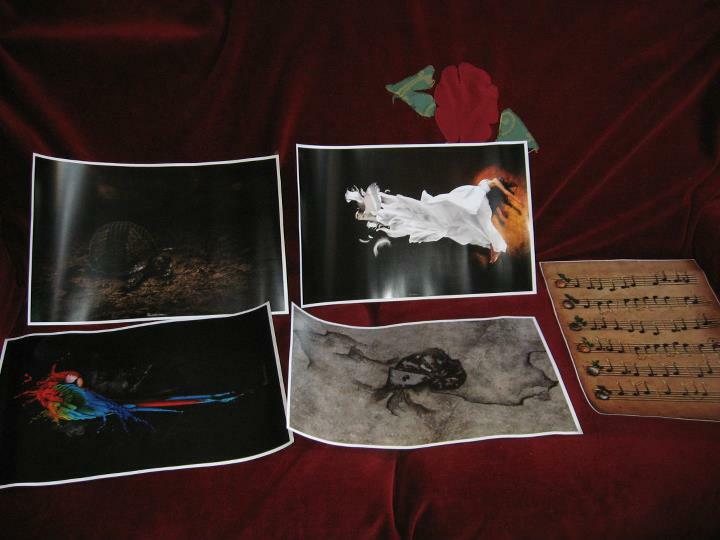 I picked out a few of my works, printed them out and dropped them off at the “Ceai et caetera” tea house where they were on display for a week or so, among works by other artists. Wasn’t really happy with the print quality, they came out a tad too dark but I’ll take that into consideration for future print adjustments. 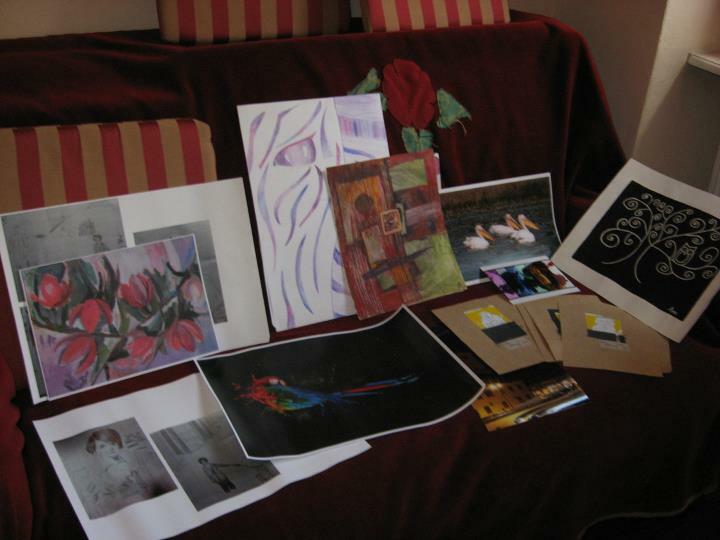 As you can see, there were quite a few works there by other artists, done in different mediums – traditional or digital. It’s a nice feeling sharing my work like this to the public eye. I do pencil sketches, I’m good at photoshop & Illustrator. Your work seems amazing How do you do them what software do you use.